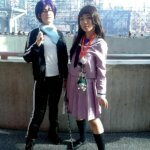 Although the peak season of anime conventions has passed, a new convention the weekend before Thanksgiving was a welcome sight for a community starving for an in-depth showcase of Japanese pop culture. 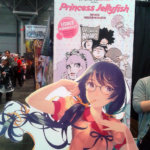 Anime NYC (animenyc.com) is an anime convention created by LeftField Media, an organization made up of fans and convention organizers, for the city that never sleeps. 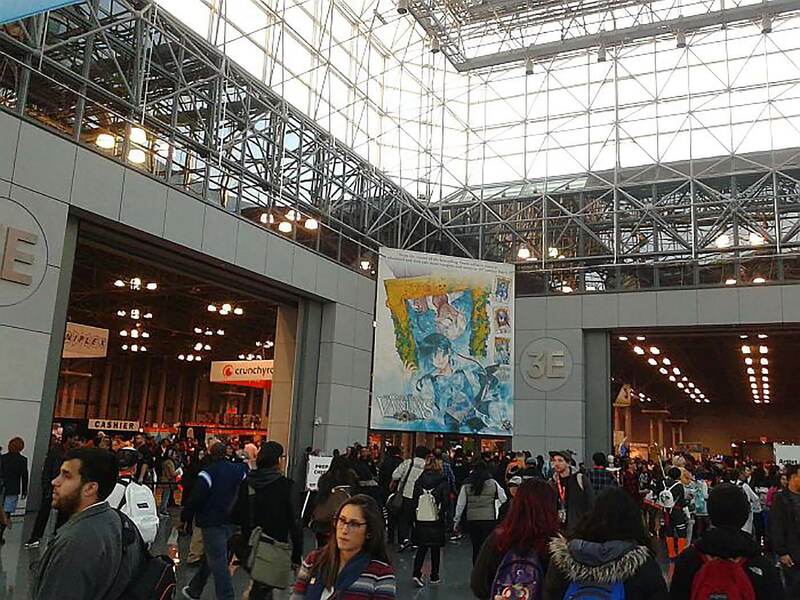 With a good amount of support from Crunchyroll and other industry supporters, Anime NYC was what I and many other NY-based anime fans wanted for so long – a new place to call home. 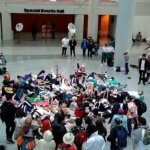 While Anime NYC made its debut this year, there have been prior attempts to have anime conventions in the NY metropolitan area. 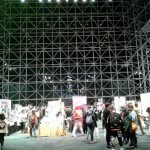 There was Big Apple Anime Fest in 2002 and 2003, but a gap in the market arose after it shut its doors, and New York Anime Festival debuted in 2007 to fill it. 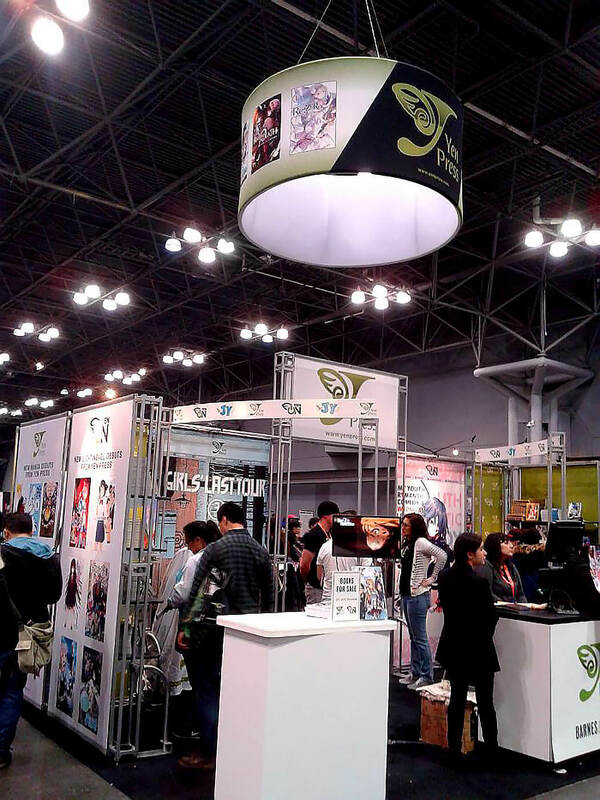 NYAF had a decent amount of success until it was absorbed into New York Comic-Con in 2010. That year had a good hurrah of Japanese guests, but sadly it was the last. 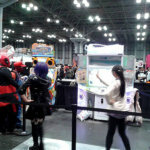 The NYAF part of NYCC was phased out in 2011 and NYCC became the complete attraction. It didn’t help that all of this happened during a time where the anime and manga markets in the U.S. crashed. 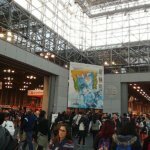 While NYCC continued to have anime/manga guests and booths, the amount of Western-based content always dwarfed it, and marketing never gave much attention to anime/manga. 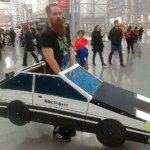 Some fans have noted that they were basically stuck in the basement of the geek hierarchy in NYC. 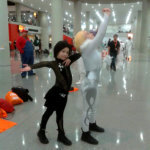 With anime and manga picking up steam again in 2013, thanks to Crunchyroll and the success of Attack on Titan, NYC-based fans were clamoring for an anime convention that made them feel important versus NYCC. 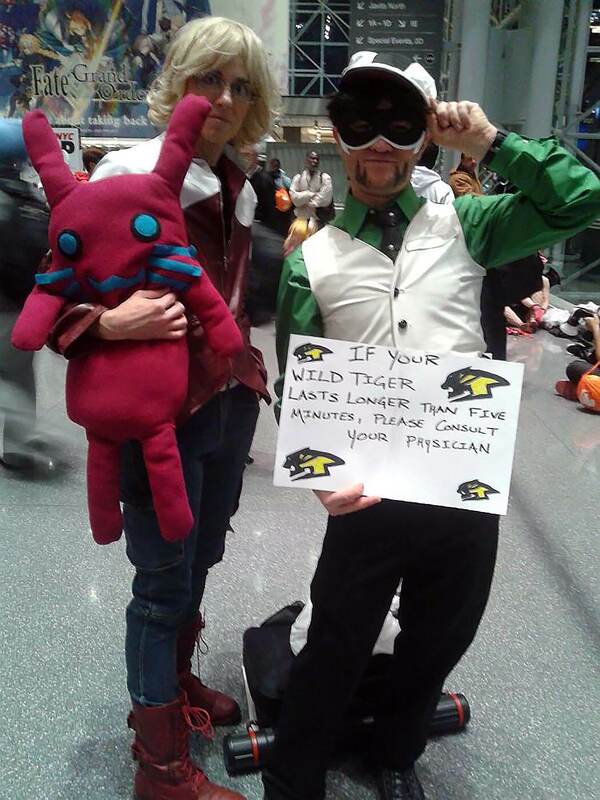 There’s another NYC-based convention called Liberty City Anime Con, but it didn’t quite seem to fill the void. 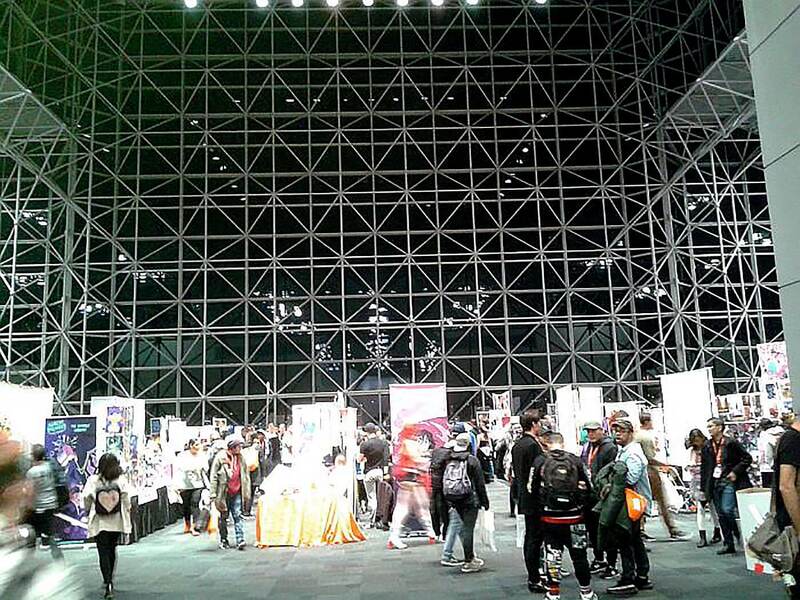 In October 2016, the dream happened when Anime NYC was announced for November 17-19, 2017. 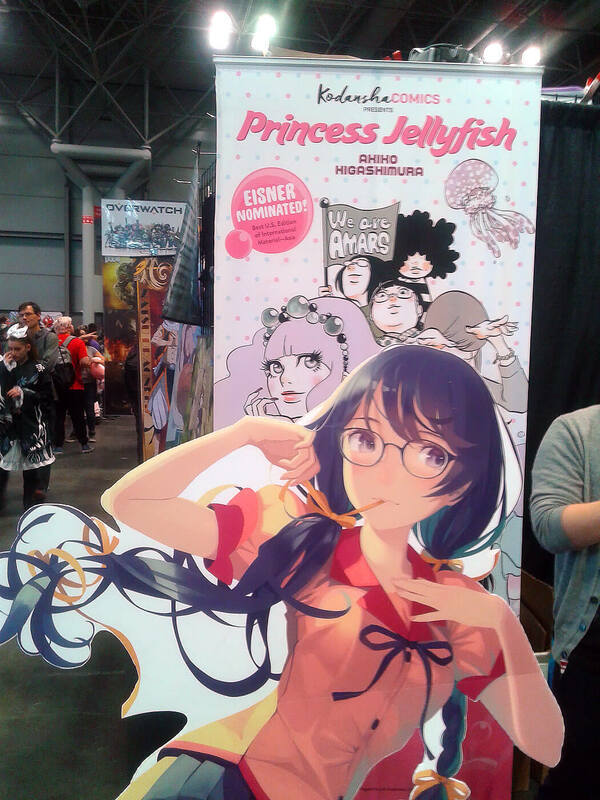 As soon as I first came into the Jacob Javits Center and saw nothing but anime and manga, I felt something magical was going to happen. 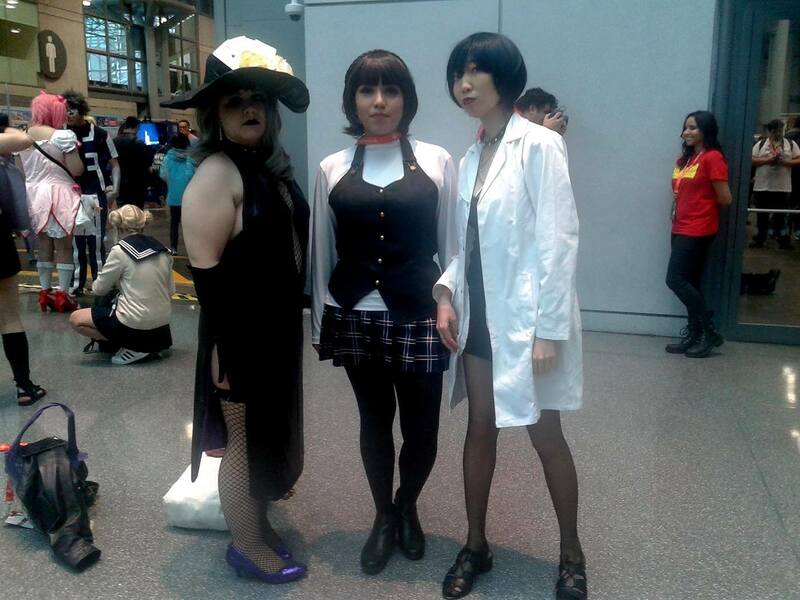 Although the con took up only half of the convention center, a good amount of foot traffic trickled throughout. Cosplayers were out in full force, and the best part was that almost all of the cosplay was anime and/or Japanese-influenced. 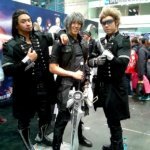 Some of the most popular cosplay I noticed were My Hero Academia, Dragon Ball, Sailor Moon, Persona 5, Final Fantasy XV, and Overwatch. The exhibit hall was packed with so many things to see and do; close by, there were 3 panel rooms that hosted all the panels. There was a main stage, below the exhibit hall, which hosted the major guests of the convention. 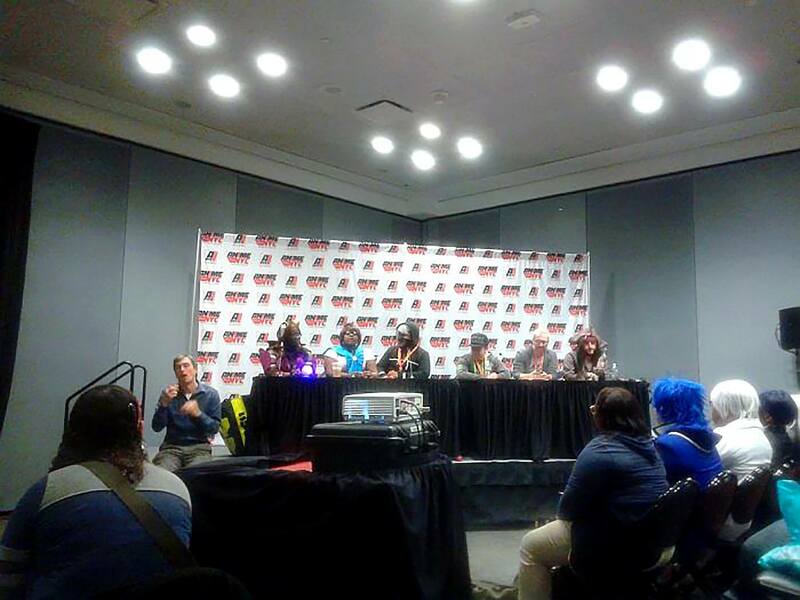 I got to attend 3 panels on Saturday: Kodansha Comics Panel, Cosplay with Disabilities, and Japanese Feminism 101. 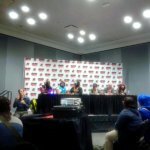 Although I didn’t attend any other panels and special events on Friday and Sunday, the panels I attended (especially the latter 2) focused on topics that were of great interest to many fans. What was neat about the panels was that there were sign language interpreters for fans with hearing disabilities. 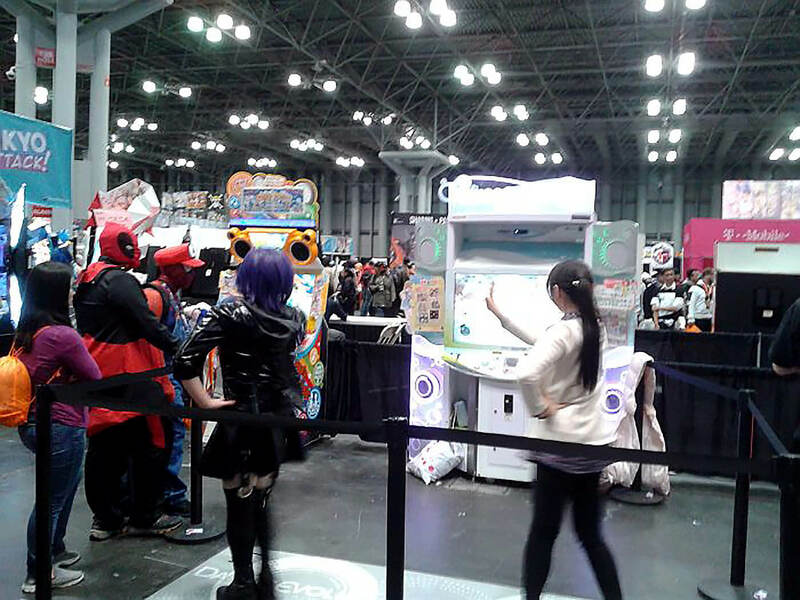 There was also a section of the dealers’ room dedicated to video games. Tokyo Attack! provided all the arcade-style cabinets, and it was neat seeing fans gather around either waiting to play or chatting it up with other players. 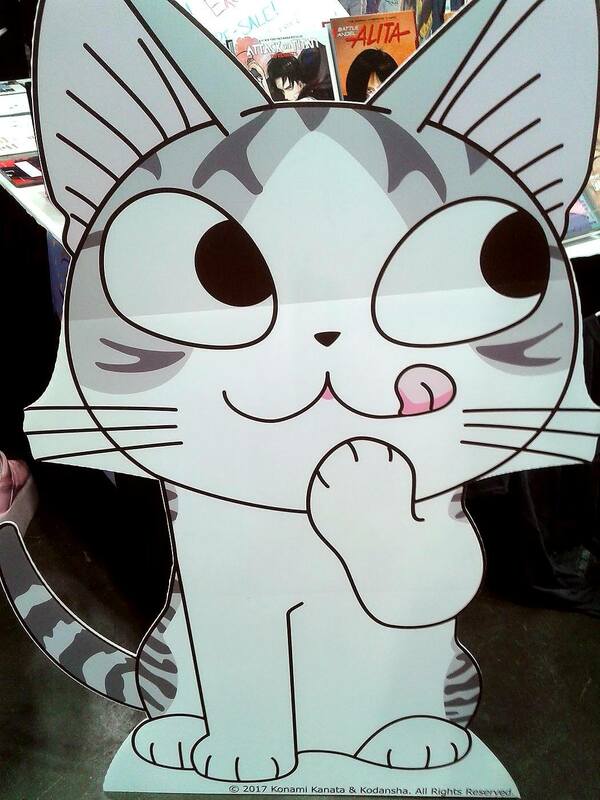 Of course, I can’t talk about a convention without talking about the Artists’ Alley. Artists’ Alley had a space well-deserved for them. There was a block of artists in a section as you go up the entrance to the area, then a narrow space to go through, followed by a wide section of even more artists, along with a nice view of the Hudson River too. It’s really hard to talk about this in words, but you have to see it to believe it. I was glad to see so much artistic expression up there. There was something for everyone, as I managed to find some Golden Kamuy fan art prints on sale from a few artists. 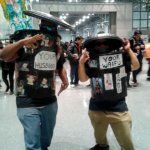 Anime NYC nailed it in most parts, though I want to point out a few things that need to be addressed. First off, for some reason, the panel rooms didn’t have any extra microphones for the audience during Q&A sesssions. Audience members all had to stand and shout or talk as loud as possible. 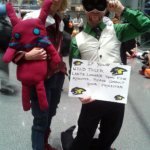 I wonder how the con staff missed this oversight. Another thing I heard from fans of Overwatch was that Anime NYC made a late announcement regarding the appearance of several Overwatch voice actors. 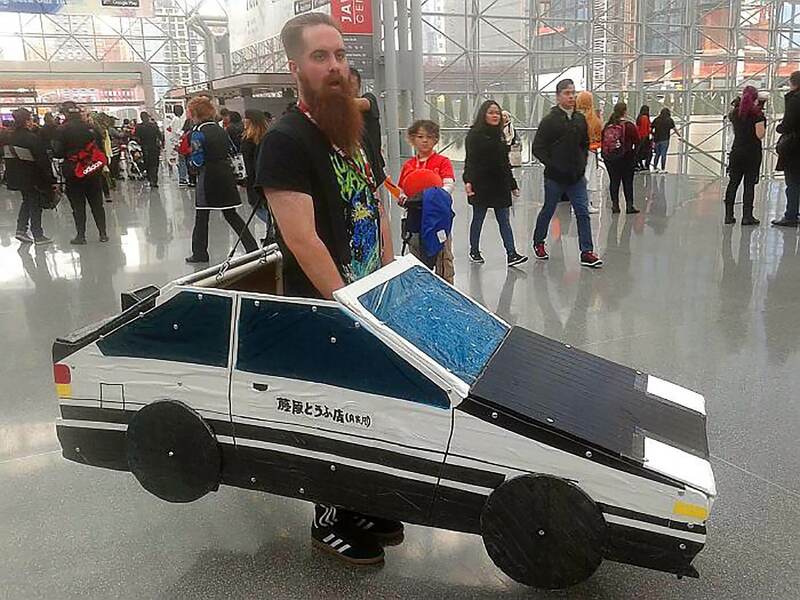 While they were available for autograph sessions for all days, some fans either didn’t have the time to go the entire weekend of the con, didn’t know, or were scrambling for passes. 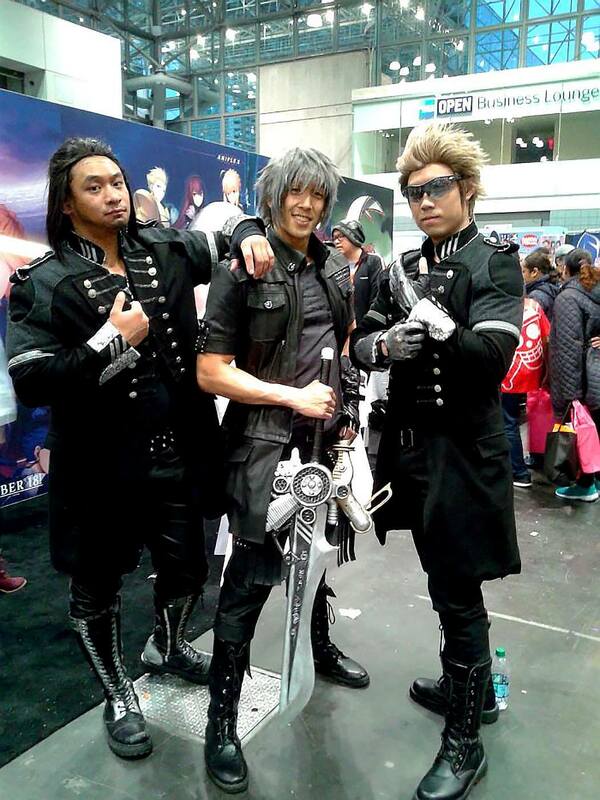 I do recall that the voice actors’ appearances were announced just a couple of weeks before the con, right when weekend and Saturday passes were selling out all over the NY area and online. Anime NYC would’ve made a bigger impression if that announcement was made a couple of months in advance. I do know that guest negotiations can get complex, but Overwatch has been quite the gaming phenomenon over the past couple of years. I guess you can say that the timing of announcements is a key thing, especially given the success I’ve heard regarding 2 of Anime NYC’s biggest events, Anime Diva Night and the U.S. premiere of the Fullmetal Alchemist live-action movie, which were announced months ago. In the end, this is only a minor slight, but the more people attending, the better it is for a convention to grow. Another thing, which might continue to be a major obstacle for Anime NYC, is public transportation. On both Saturday and Sunday, the train that was needed to get to the convention was replaced by a shuttle bus. The Jacob Javits Center isn’t the greatest convention building, as it’s located far away from the more metro part of Manhattan (where the food hotspots are). While there were food trucks in front of the Javits Center, I’m not sure how many people bought food from them. 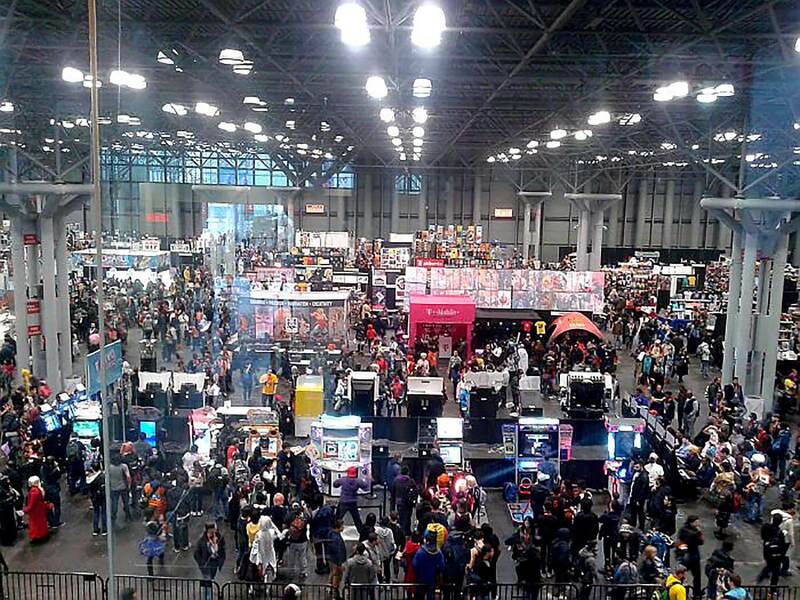 The train I mentioned was supposed to help make visits to events at the Javits Center more convenient, but this wasn’t the case for Anime NYC this time. There was construction around the area, but mostly for luxury shopping/dining hubs, with potential price ranges way above what most fans will pay for. NYC’s public transportation system has gotten a lot of scrutiny this year, and I think this could have a detrimental effect on Anime NYC’s future, as government officials struggle to come up with realistic solutions that benefit everyone. 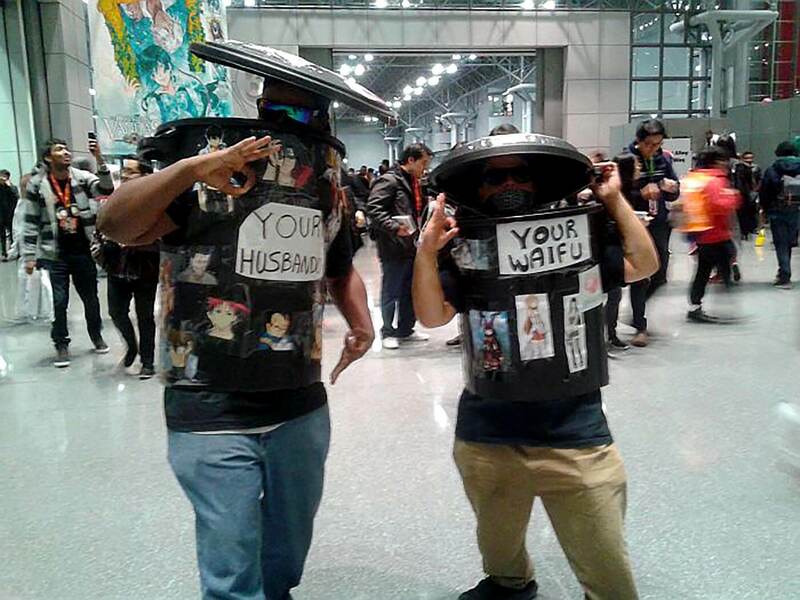 While I don’t think this is a must-see anime convention for most people living outside of New York (yet), Anime NYC is off to a nice start. 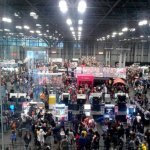 I’m happy to hear that at least 20,000 attendees came, because I and many NYC-local anime fans needed this event in our lives. It was well-run, and I got to see friends and peers that have made my journey through fandom quite an interesting one. 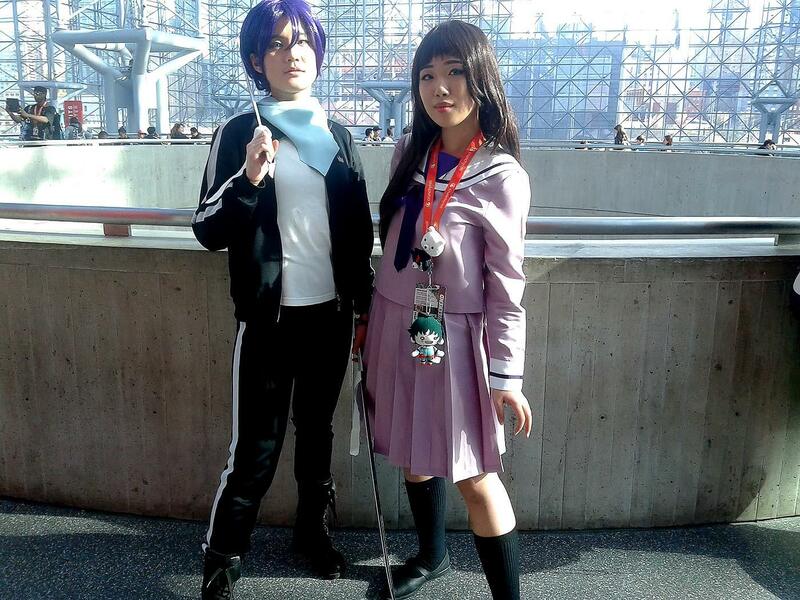 What’s even better is that Anime NYC plans to do a good number of events way before next year’s con. 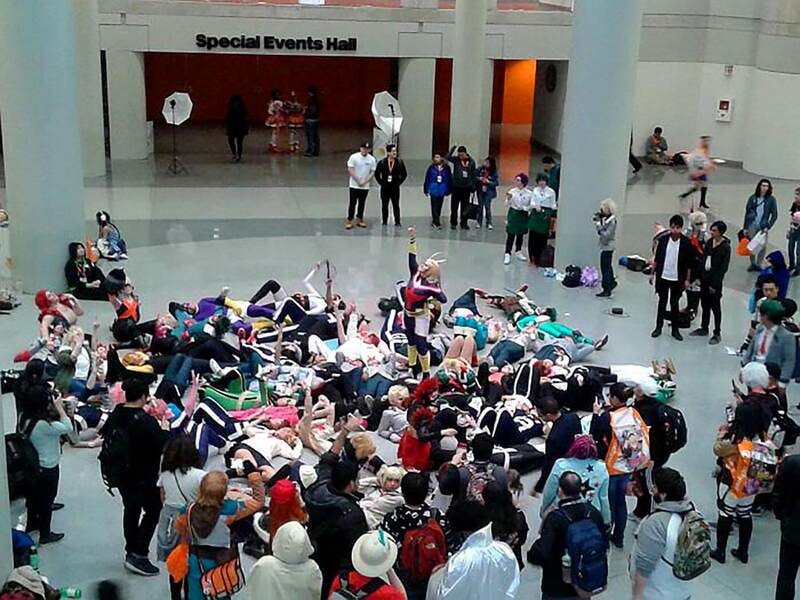 Let’s hope that this is the start of an anime convention that stays in a city where everyone comes and goes. A NYC-born Chinese-American who wonders why everyone loves his country's cartoons. Believes that he was a Japanese girl in a past life because he prefers husbandos over waifus. 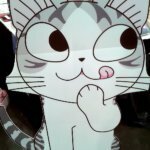 You can read his ramblings about psychological aspects in manga at http://www.mangatherapy.com. 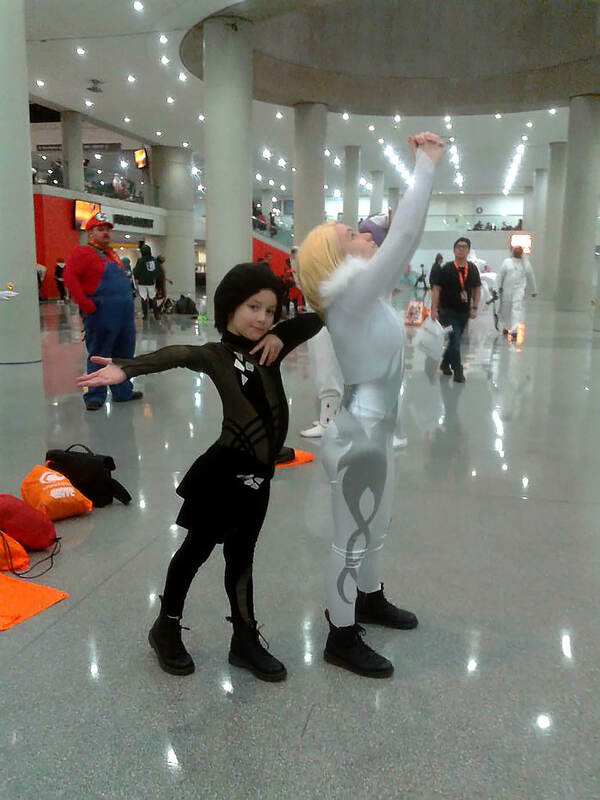 Yeah, Liberty City Anime Con had potential but it remained a much smaller convention compared to Anime NYC. I have also never been a fan of the Javits Center’s location relative to the city. But what can you do when space and location are high-premium in the Big Apple? I could be wrong but I remember some of the Overwatch VAs were announced way earlier. They added a couple more actors closer to the date, I think. 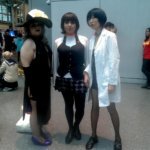 A friend was able to get photos with some/all of the VAs. Also, please get your act together, MTA.